The coastal in Bamble is a total of 68 km. 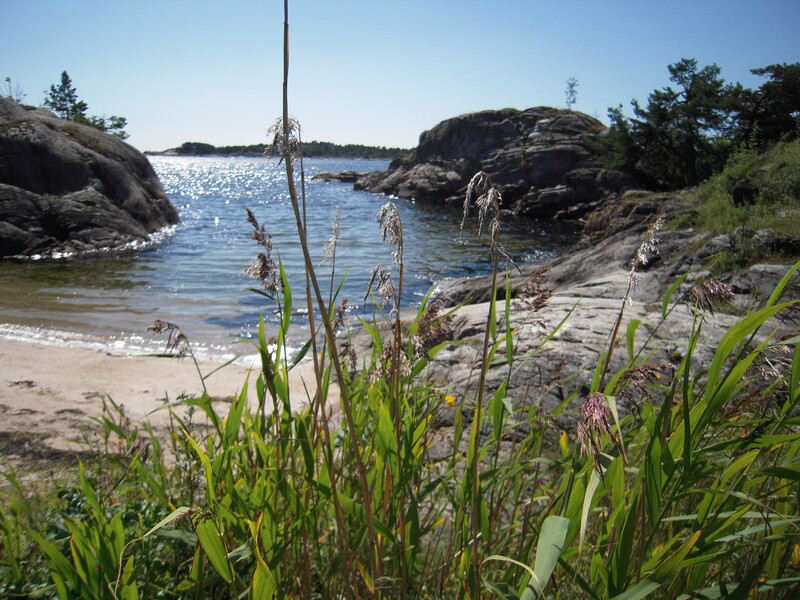 It covers the entire coastal stretch between Stathelle and border to Fossing in Kragerø. 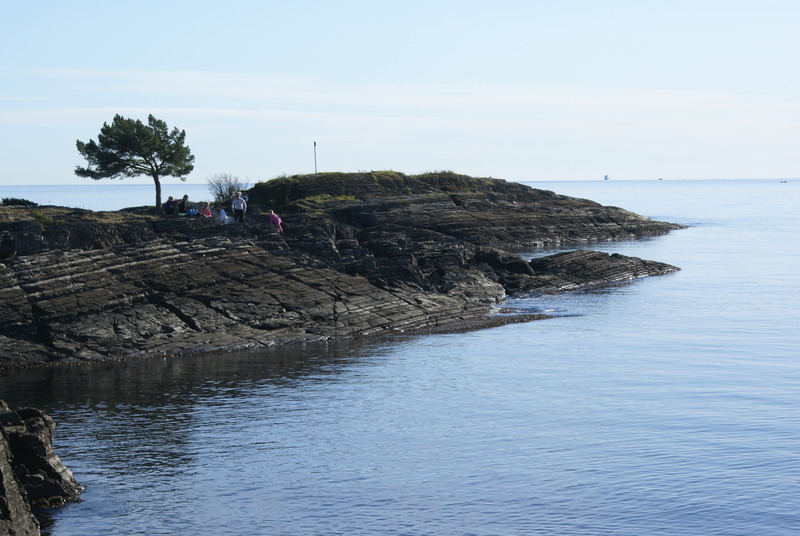 It depends directly on the coastal path in Porsgrunn and Kragerø. The trail starts at Stathelle, at the library. The trail follows mostly the gorgeous coastline throughout the municipality. There are wide variations, here you can follow the old dangers that coastal people used, it is mountain outcrops and polished rocks, deciduous, gorgeous beaches, ancient fort and gunpowder cellar to mention a few. Fine viewpoints and idyllic landscapes. 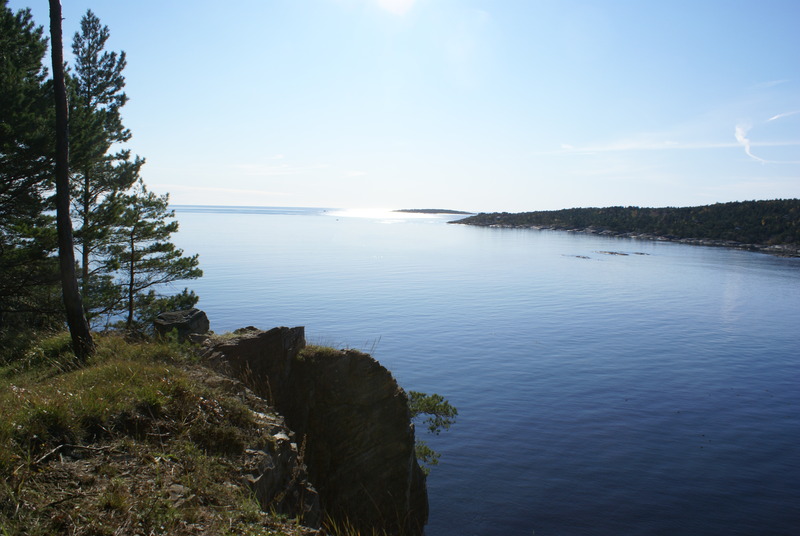 The area is famous for its flora and geology and Rognstranda it information boards about the exciting Geopark. 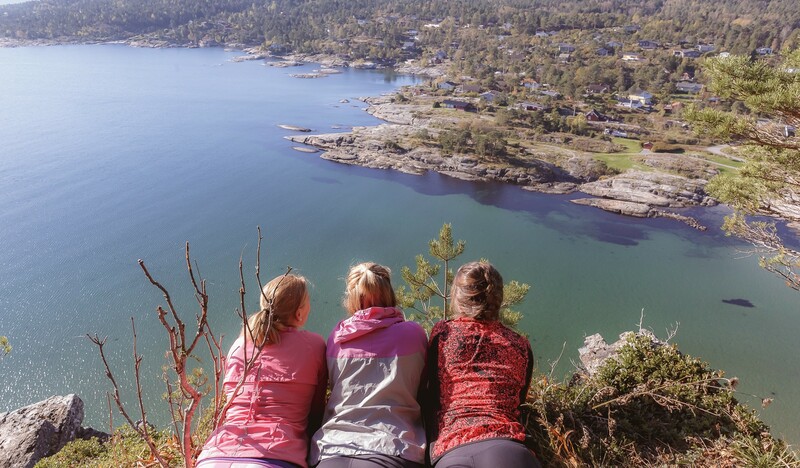 Stathelle and Langesund is charming small coastal towns with wooden houses and fine street parties. The coastal path is intended for traffic on foot and are marked with blue paint on trees. In some places it may be steep and rugged. It is built some stairs, bridges and walkways to improve maneuverability. More information boards with detailed maps are set up along the path. Parking outside Transportsentralen (across the road for Rema 1000) in Stathelle. 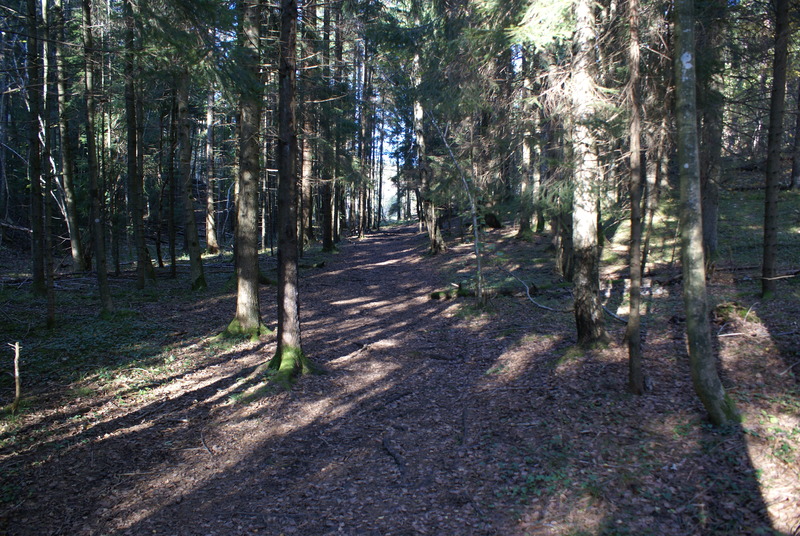 Otherwise there are many parking lots along the trail. There are good bus connections between Stathelle and Langesund, with many stops along the way. This makes access to the coastal path very good, whether one takes the entire route or choose to take part of it. A wonderful trip in a wonderful landscape!